Donating money for classroom supplies to teachers, $50 per month if donations allow. Scroll down to see the teachers we have donated money to for supplies over the years. 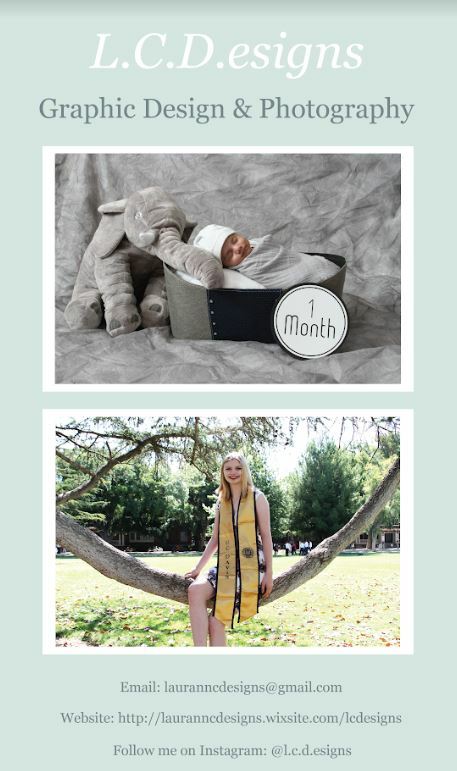 To see what else we are doing go to our “About” page. 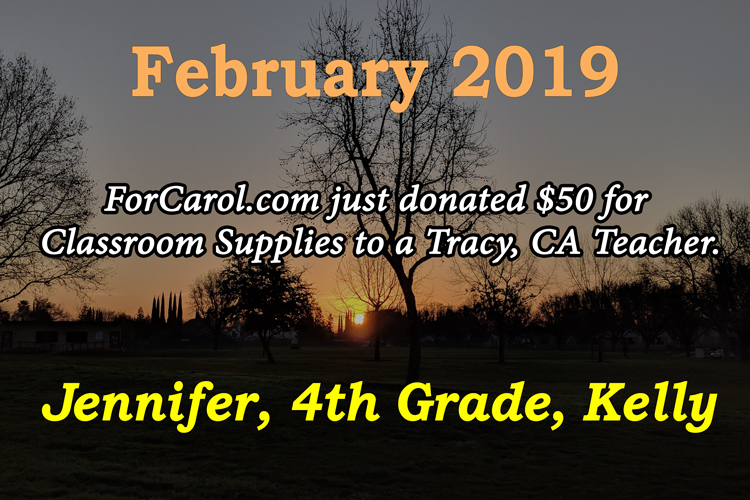 If you are a Tracy, CA teacher, register HERE for a chance to get donations for classroom supplies throughout the school year. Joan and Tori (North Elementary) shopping spree with $50 total.